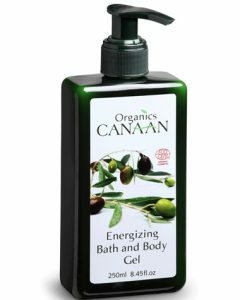 A refreshing bath cannot be refreshing if it does not make you feel clean and invigorated. 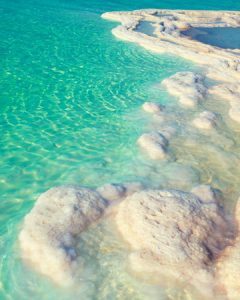 If you want an out of this world experience taking a Dead Sea salt bath is a must. 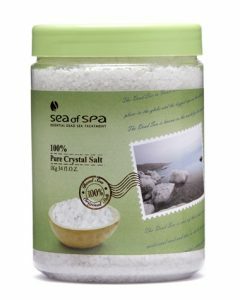 Dead Sea salt is precious because it has high mineral contents. The coarse crystals help to exfoliate your skin to reveal fresher skin. Once you use Dead Sea salt scrub this will improve your circulation by stimulating and lifting off dead skin cells. 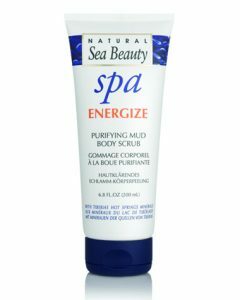 If you include Dead Sea salt scrub in your daily regimen this can help to re-energize your body and mind. You will immediately feel the results. 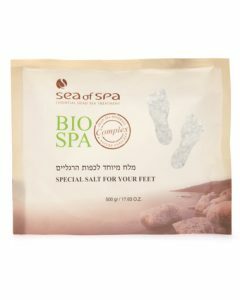 Dead Sea salt has been used for centuries to promote health and wellness. This is not the kind of salt that you usually use for eating because of its low sodium content. 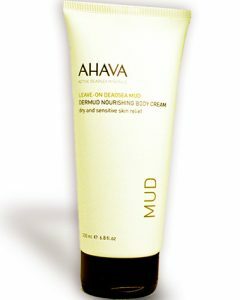 This is balanced off by minerals that feed and nourish your skin and entire body. 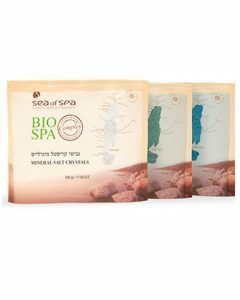 By taking a Dead Sea salt bath your body will receive its beautifying and therapeutic effects. 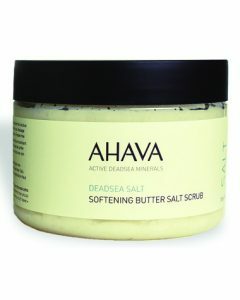 Dead Sea Salt is known for its ability to fight off aging. 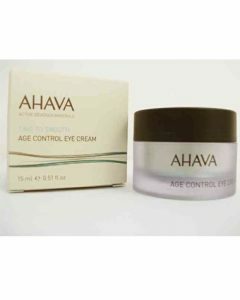 Once you use it consistently it can renew your skin thus reduce the presence of wrinkles. Your skin will look smooth and soft like that when you were young. 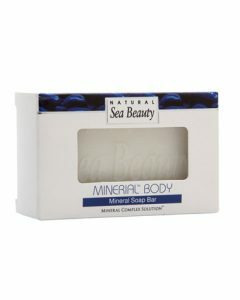 The minerals found on this type of salt binds with water that enhances the capability of your skin to heal. 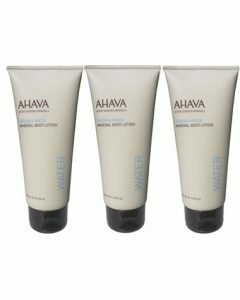 As a result your skin will retain water and moisture. 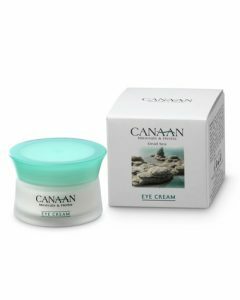 This will prevent the occurrence of wrinkles in the future. Therapeutic. People from around the world visits Israel and the Dead Sea to soak in the majestic waters of this lake. The combination of clean unpolluted air and the warm climate encourages healing. Soaking in Dead Sea salt will benefit your body from the inside out. Your skin texture will improve as this salt also improves your internal body process. This will help calm your nerves. This is not your average table salt where there are none of these minerals present. This is salt in its pure raw form with low sodium content. Internal body process benefits. In this case taking a bath is more than just skin deep. Your thyroid gland will function better if you use this salt. Since it is a natural disinfectant it helps your liver to get rid of toxins. Bathing with this salt will regulate your nervous system because of its potassium content. Your skin is the very first thing that you see when you look in the mirror. 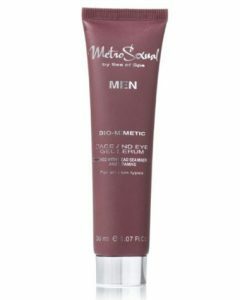 Because of different factors your skin will show common signs of wear and tear. It becomes rough and dry. 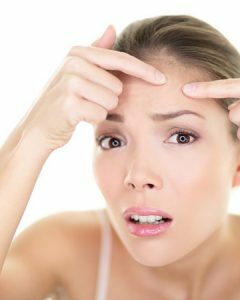 As you age, your skin is the first to get hit since wrinkles and blemishes starts to appear. This will make you appear older than you are. Since the skin is the largest organ of your body it is more vulnerable to different kinds of attack. Continued exposure to the elements of the weather and chemicals will take a toll on your skin. It is very important to support and nurture your skin to keep it healthy. You will be surprised to know that there are common skin disorders that affect a part of the population. According to studies psoriasis affects 3% of the American population. The biggest setback with this condition is the embarrassing presence of white flakes. Treatments to skin conditions like these are always ineffective and may even cause harmful side effects. This simply means the methods that are not considered as long term solution. The solution to these problems are simple. You just need to soak and bath in water with Dead Sea salt to find relief for these unpleasant skin disorders. You will be glad to know that there are no side effects. The process is simple and soothing because it is a part of your daily hygienic regimen. You will just add a little something extra special. 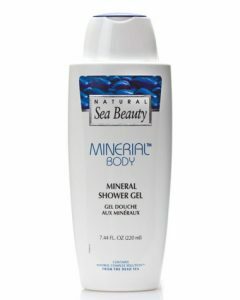 By the way Dead Sea Salt contains all 21 of essential minerals that your skin needs to survive. As you can see there are large amount of benefits when you use this precious salt for bathing. 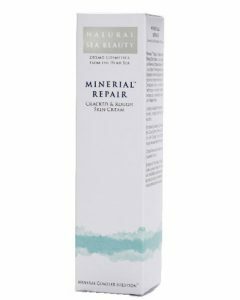 When these essential minerals combines it exhibit incredible properties that offers treatment to your damage skin and body. You will be surprise of the great difference on how your body feels if you use this salt. You have found the solution to defy gravity and the ravaging effects of time. Best of all you don’t have to spend a lot on procedures like surgery. 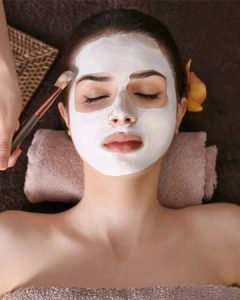 You will be surprise on how in a bid to find a cure for aging there are a lot of pretty ridiculous things that people do to their faces or body. Sea salt is becoming popular day by day. There are a large number of sea salt bath benefits. 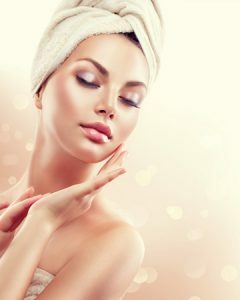 The use of Sea salt is not only restricted to just on the dining table, but it is also being used in the preparation of a large number of skin care products. 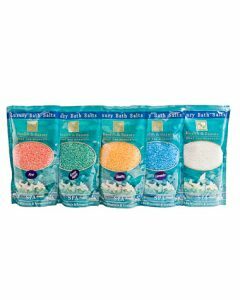 It is available in the market in different forms such as soaps, exfoliating scrubs, bath salts, etc. First of all, you should know what is sea salt. It is prepared by evaporation of sea or ocean water. The salts are left behind. The most important benefit of sea salt is for skin diseases. 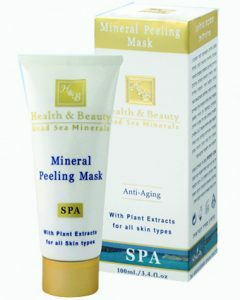 It is a useful treatment for exfoliation of the skin. It has numerous benefits for the skin as it is a blend of natural minerals and other useful substances. It helps to rejuvenate your skin and removes the dead cells. 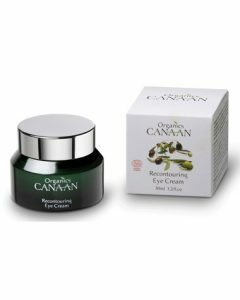 It is a wonderful natural treatment for delaying the signs of ageing. 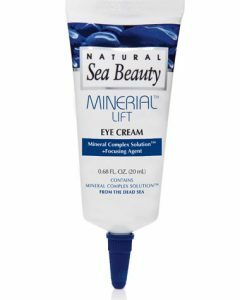 Sea salt for skin ailments has been used since ages, and it is utilized in modern top rated skincare products such as Luma repair and even other great performing products which utilize the minerals found in salt as well as other ingredients. It has been used traditionally for the treatment of skin infections. 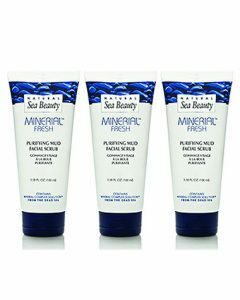 The natural minerals fond in sea salt helps to rejuvenate the skin. It is a popular and natural way of treating the chronic skin diseases such as eczema, psoriasis, etc. 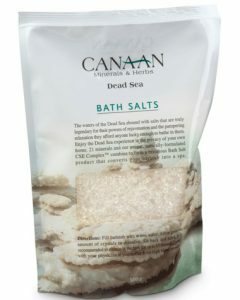 Dead Sea salts have been used for many years for making bath and beauty products. 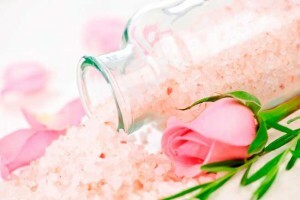 Dead Sea salt is an affordable alternative for getting skin treatment as compared to expensive spa treatments. These can also be used in bath salts and other homemade facial masks to clean up your skin. 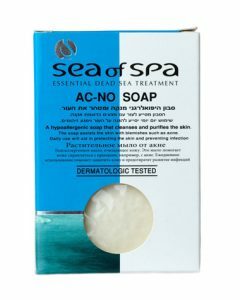 Dead Sea salts are obtained from the Dead Sea. It is rich in useful minerals. Sea Salt has their benefits too. 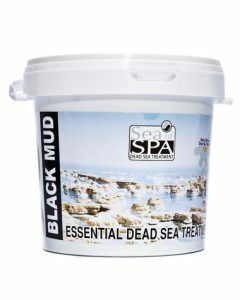 The main difference between the sea salt and Dead Sea salt benefits is that Dead Sea salts are cloudy in appearance and sea salt is crystal clear. Dead Sea salt is also bitter in taste as compared to sea salt. Dead Sea salt has greater amount of minerals. 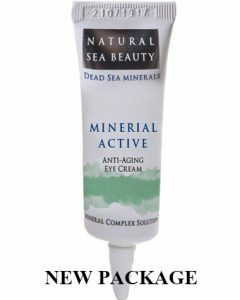 The minerals supplied by Dead Sea salt are important for our body and help to promote good skin health. 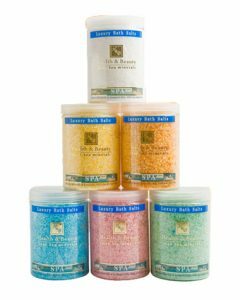 Many chronic skin conditions are treated effectively by taking Dead Sea salt bath and sea salt scrub. 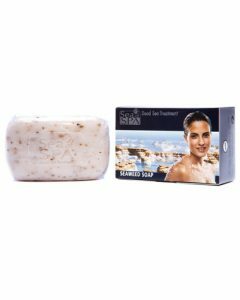 Dead Sea salt is effective for the treatment of skin diseases such as eczema, psoriasis, rashes, dryness of the skin, etc. 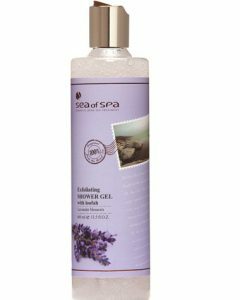 you can enjoy a calm and soothing bath with Sea salt soap. that it contains the natural elements that get destroyed while processing for producing table salt. 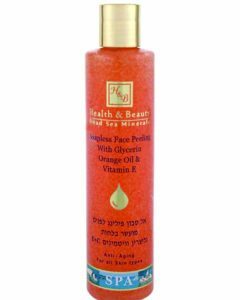 Thus, this has all the necessary vitamins and minerals that are required by your skin for healthy functioning. 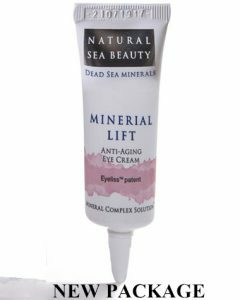 Dead Sea salt is an effective natural treatment to delay the signs of ageing. 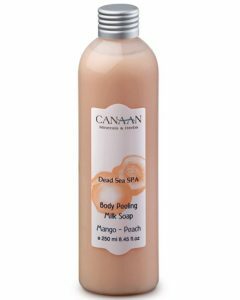 You can use it regularly to replenish the dead skin cells. It helps to make your skin shine brightly. 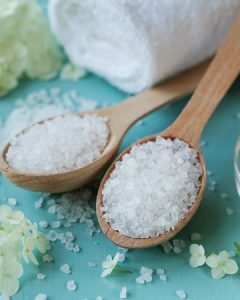 There are numerous benefits of sea salt on skin due to which it has become a wonderful ingredient of many skin care products that are being produced in the market every day. 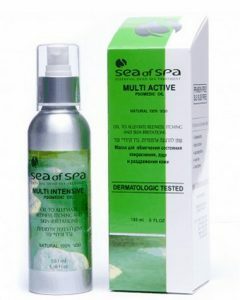 Sea salt is a useful product for the treatment of chronic skin problems such as eczema, psoriasis, acne, rashes, etc. Many sea salt products are produced. 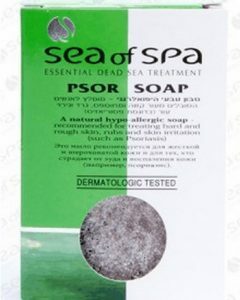 Dead Sea soap and Dead Sea salt scrub is popular used product for the treatment of various kinds of skin problems. Skin diseases are very unpleasant to look at. This is very depressing for the individuals who suffer from skin problems. 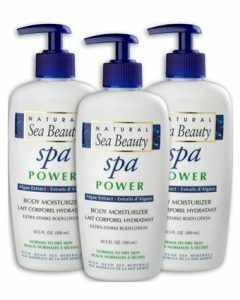 Eczema and psoriasis are the major skin problems that are treated well by using sea salts. 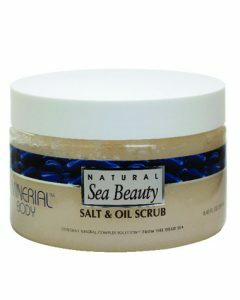 Sea salt body scrub is a wonderful sea salt product that is available in the market. It primarily consists of sea salt and is a useful product for the treatment of various kinds of skin ailments. 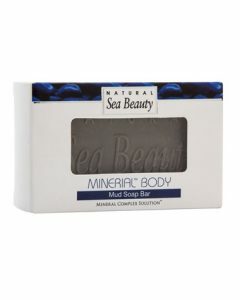 Sea salt body scrub supplies essential minerals to the skin. 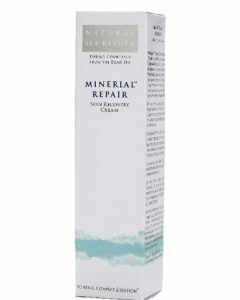 The necessary minerals reach to the deeper layers of the skin and help to rejuvenate the skin. It helps to cleanse your skin deeply. 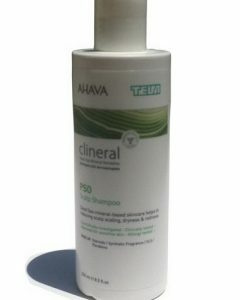 All the impurities and germs are removed quickly from your skin if you use such a product on a regular basis. Sea salt scrub also acts as an antibiotic and helps to kill the germs from your skin. It also helps to improve the circulation of blood in your skin cells. Dead Sea salt is much better than the normal sea salt because the number and amount of minerals found in Dead Sea salt is greater as compared to the normal sea salt. These minerals play an important role in detoxifying your skin. 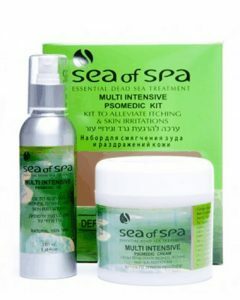 Dead Sea salt is a rich source of various types of vitamins. 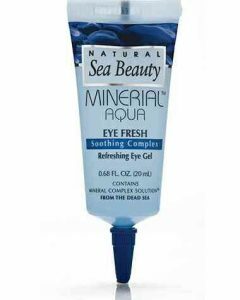 In Dead Sea salt, there are 90% minerals and only 10% is sodium whereas in seal salt 90% is sodium. 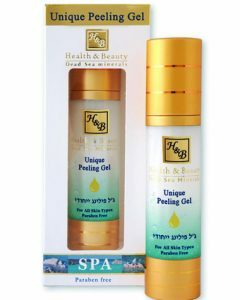 Dead Sea has been used in the preparation of different skin care products. 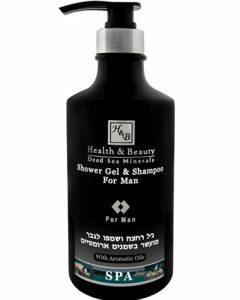 Dead Sea salt products are available in different forms in the market. 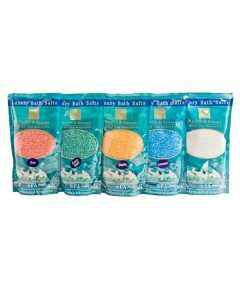 You can use Dead Sea salt bath or Dead Sea salt scrub to keep your skin clean and healthy. It is considered as a unique skin care product as it contains the highest amount of magnesium, sodium, calcium, potassium and other minerals. 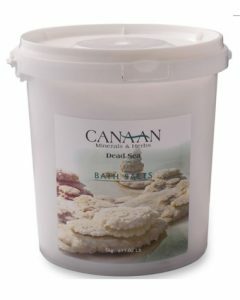 Dead Sea salt scrub is a combination of Dead Sea salt and other natural ingredients. 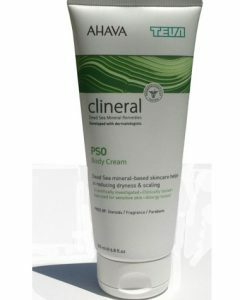 It helps to nourish the skin with the necessary minerals and nutrients. 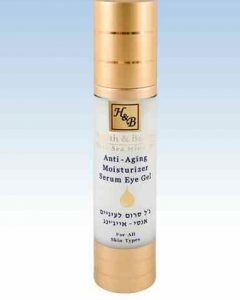 It revitalizes your skin and helps to get rid of signs of ageing. It also helps to reduce wrinkles and fine lines. 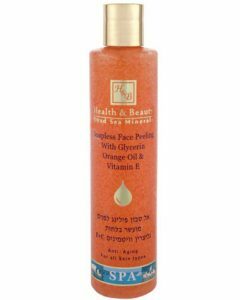 It helps to rejuvenate your skin and exfoliate to give clean and fresh look to your skin. The Dead Sea salt scrub will remove the dead cells from your skin and helps in the formation of new skin cells. It helps to remove the impurities from your skin. It also helps to enhance the blood circulation and amount of oxygen in skin cells. It improves the colour and texture of your skin. It makes your skin soft and smooth. Most body scrubs contain Dead Sea salt as the main ingredient because it helps in removing the dead skin cells. 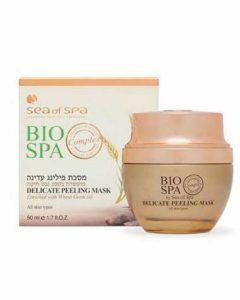 It is a wonderful treatment for exfoliating of the skin in a natural manner. 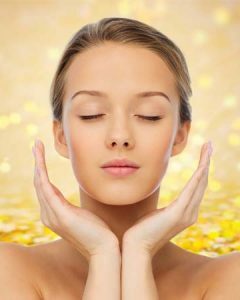 You do not have to spend money on expensive spa treatments and facials to rejuvenate your skin. You can try this simple method of removing dead cells by using Dead Sea salt scrub or sea salt soap. These are also available in beautiful colours. 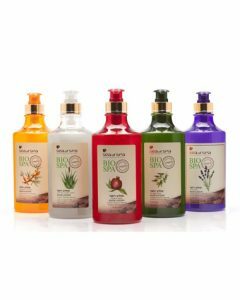 Nourishing oils are also added to these soaps and scrubs to enhance the efficacy of the products. You can get body scrub treatment. This is more relaxing and you can make a better deal by spending money on a body scrub treatment. This not only gives you a relaxing massage but also removes the dead cells from your skin. 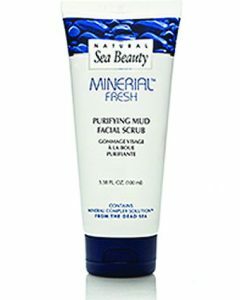 Sea salt or Dead Sea salt found in skin scrubs helps to remove the dead cells. You can now give a wonderful natural body scrub treatment to your skin in the comforts of your bathroom. You can get a soft and beautiful skin every day. There are many benefits of sea salt. 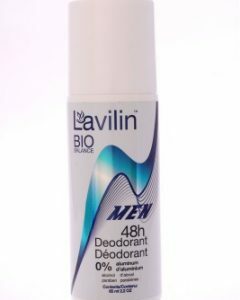 It kills germs and bacteria that are present in your skin. It also reduces stress from your mind as it is rich in minerals. It also helps in fluid retention and delays the process of ageing. 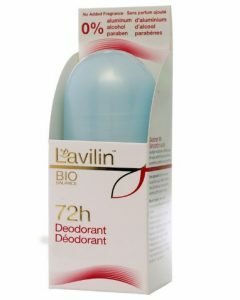 It also reduces the size of pores of the skin and prevents entry of germs and other harmful chemicals. It also helps in removing the dead skin so that your skin looks healthier and younger. 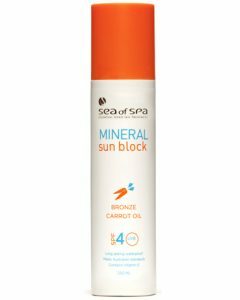 It makes your skin smooth and also prevents from the damaging effects of sun rays. Your skin gets damaged due to a variety of reasons. 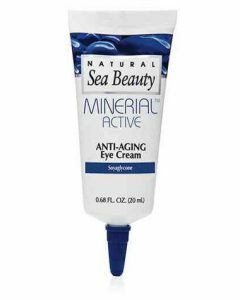 Ageing, exposure to sun rays, winters, deficiency of minerals, etc. 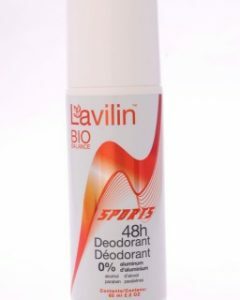 all contributes to damage your skin. 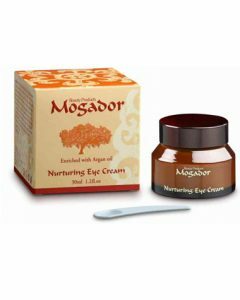 This also leads to the formation of wrinkles, fine lines, sagging of the skin etc. 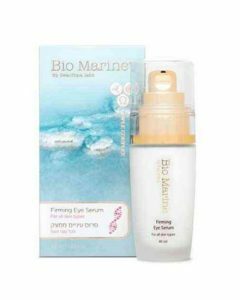 there are a large number of products available in the market these days for skin care. 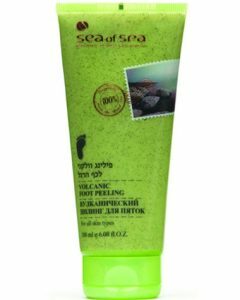 The best method to get rid of skin problems is by using sea salt scrub. 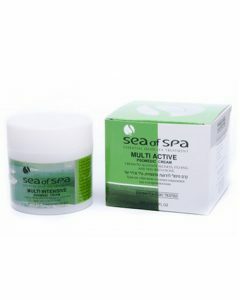 Sea salt scrub is considered to be the best treatment for many skin problems as it is a storehouse of natural minerals. 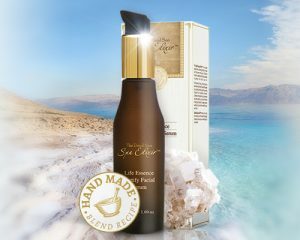 Salt that is obtained from the Dead Sea is considered more beneficial as it is richer in minerals than normal sea salt. Your skin loses its tone and vitality with increasing age. Therefore, you need to use natural substances to tone up your skin and to prevent sagging. Sea salt scrub helps to prevent sagging of skin and also prevents the formation of cracks in the skin. 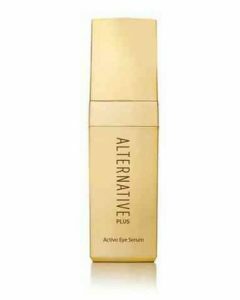 You can also get rid of dark discoloration and dark spots that may appear as a result of exposure to sun rays. 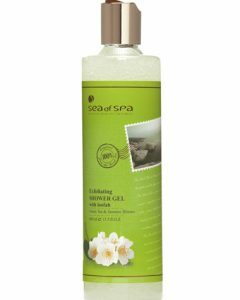 Sea salt helps in lightening of the dark spots and also rejuvenates your skin naturally. You can simply take sea salt scrub and apply it on your skin to get rid of impurities and dead skin cells. You can get the natural colour of your skin by using a sea salt scrub regularly.